A sleek polyethylene kayak that has been designed to give the paddler maximum speed and comfort. 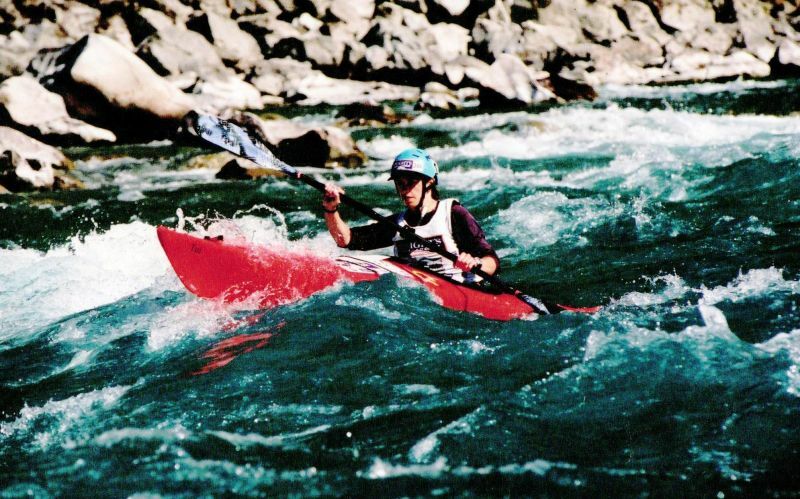 This kayak can be used in triathlons, river cruising or coastal touring. The Tui is a great kayak for a family adventure or a peaceful escape into the wilderness. Tui Excel: This model Tui has watertight storage areas in the bow and stern of the kayak with deck hatches at the front and rear for easy access. The Tui Excel can be used safely for sea trips.